How to add fonts to mac in 2018! 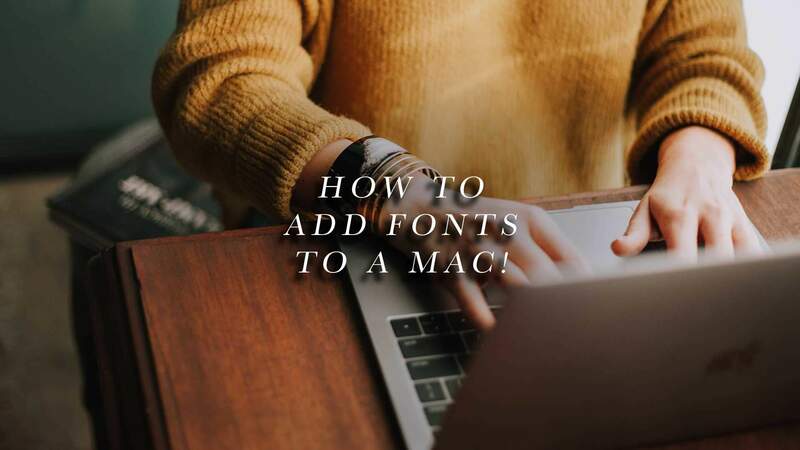 Here’s how to add fonts to mac quickly and easily, using font book (included with mac os & mac os x) Adding fonts to your macbook is easy and free, and installation is a breeze. In this tutorial, we’ll show you how.